Hello! Well the weekend was a complete scorcher wasn't it?! Today's giveaway is one of two fab clothes bundles I have from the New Look Inspire range. Each bundle consists of samples from the New Look range and today's are in a size 22. 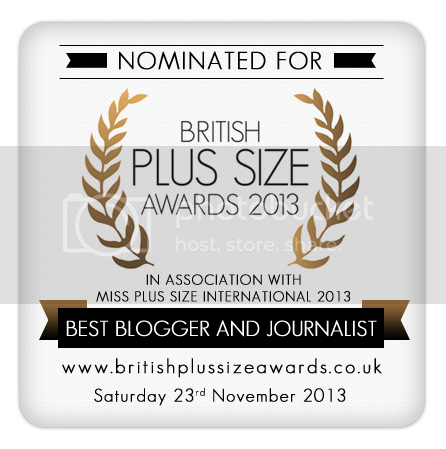 So if you're a size 22 or know someone who is, then this is the one for you! You know the score by now on day 8. Do the rafflecopter below!